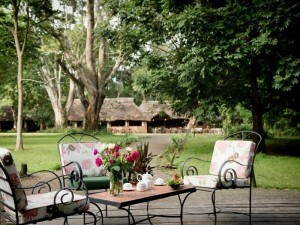 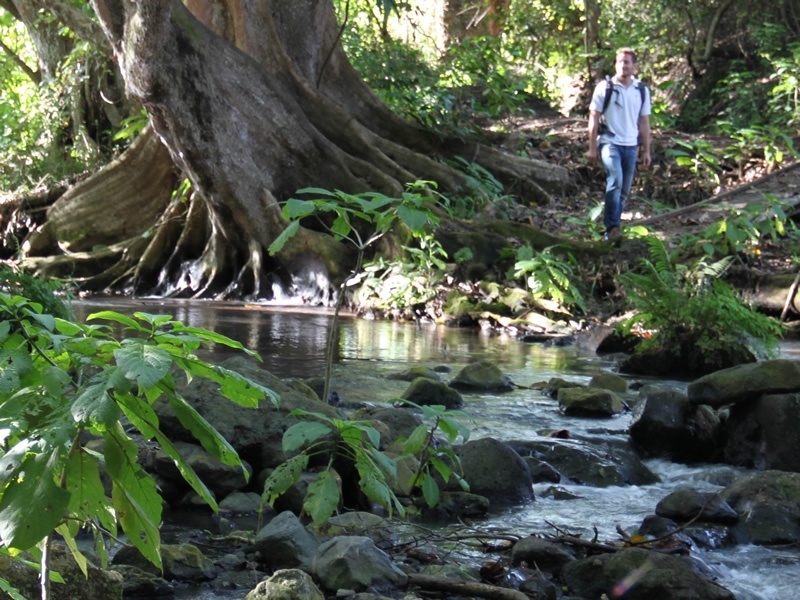 Arrive at Arusha Airport & transfer to Rivertrees Country Inn for 1 night on a bed & breakfast basis. 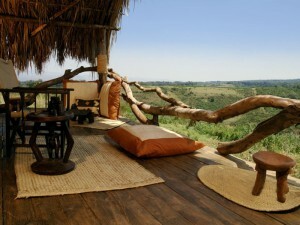 You’ll start your hike tomorrow; today is a time to relax and rejuvenate after your long journey here. 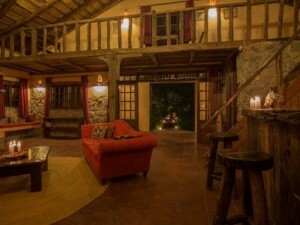 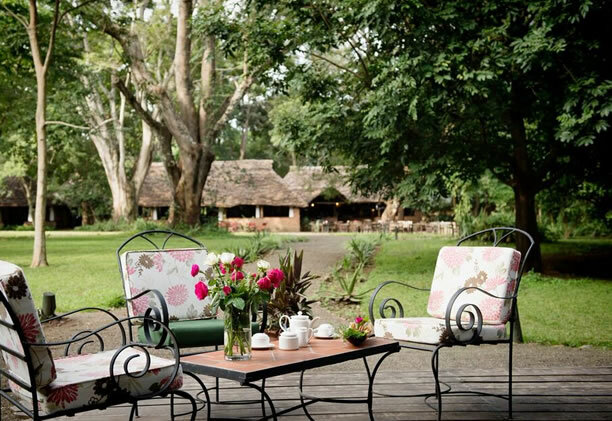 You’ll be met at Arusha Airport and transferred to Rivertrees Country Inn where you can unwind in the leafy garden and – if it is clear weather – gaze over Mount Kilimanjaro itself. Relax with a massage at the spa or spice it up with a mountain bike ride to shake off the last of the travel aches. 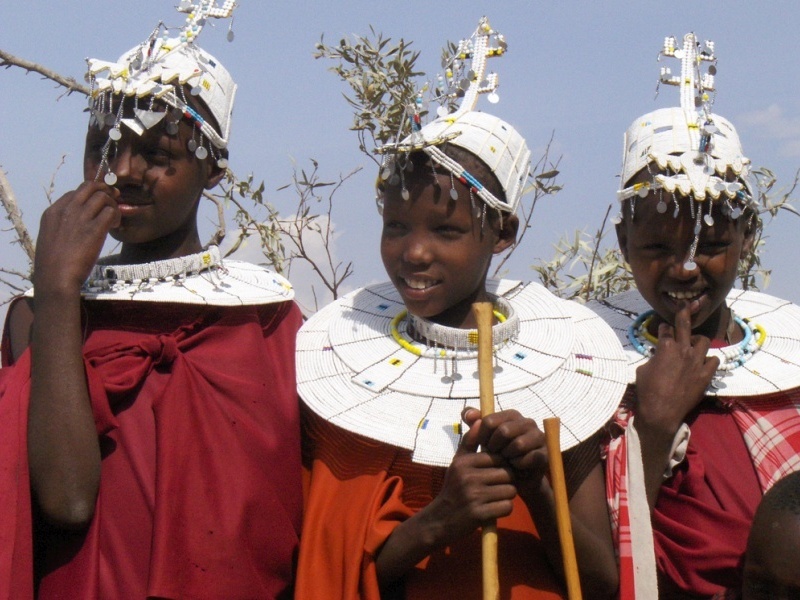 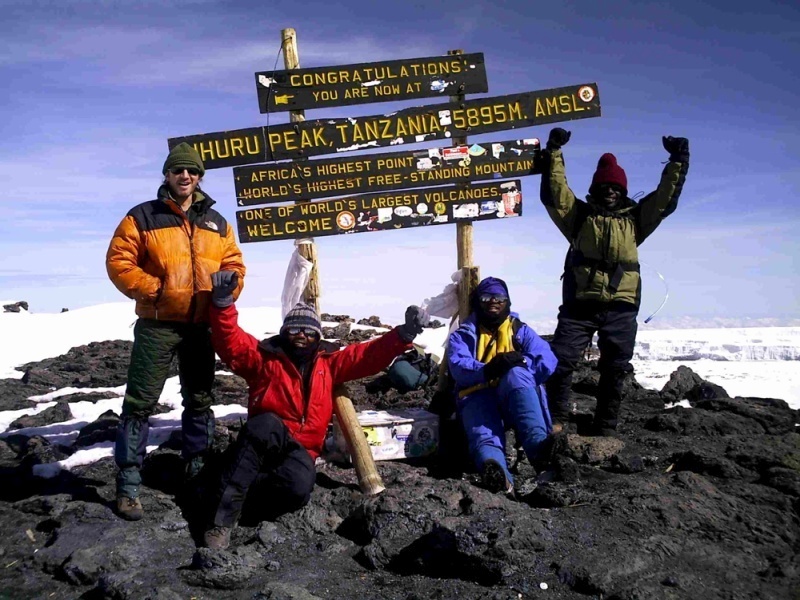 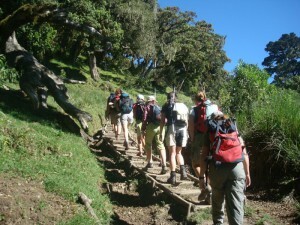 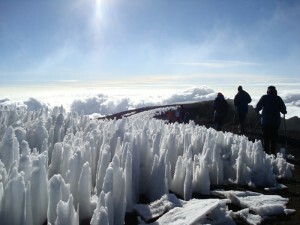 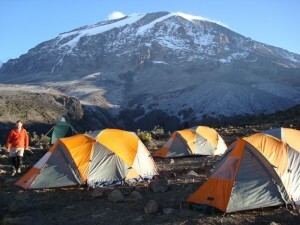 Depart for your Kilimanjaro trek & 4 nights inclusive of all meals, tented accommodation, porters & guiding. 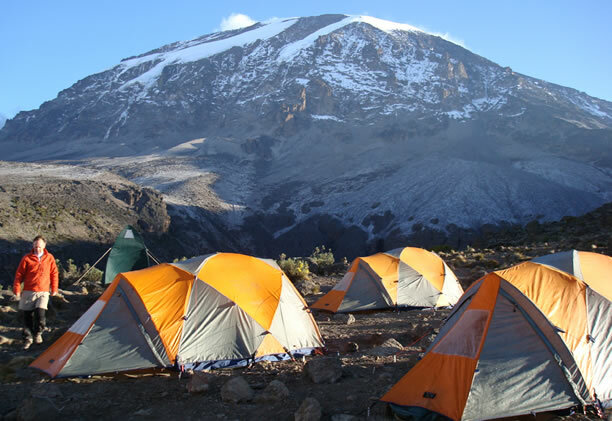 At nearly 6 000 metres or 20 000 feet above sea level, Mount Kilimanjaro is Africa’s highest peak and its slopes will be your home for the next four nights. With expert guides leading the way and cheerful porters carrying most of the luggage and food, you’ll see the mountain’s ecology unfolding before you as you hike uphill. You’ll need all the right hiking clothing but you only need carry a day bag with your personal belongings and can look forward to hot meals and a fascinating introduction to the mountain’s various vegetation zones before the chilly pre-dawn summit attempt. 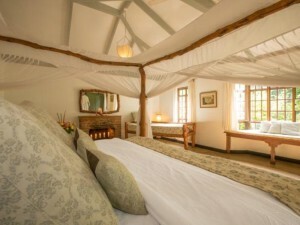 Return to Rivertrees Country Inn for 1 night on a bed & breakfast basis. 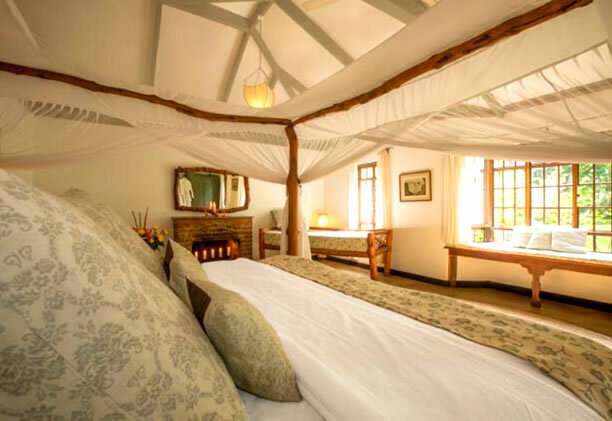 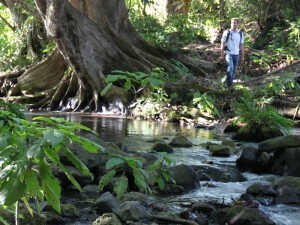 Comfortable cottages and en suite bathrooms await weary hikers back at Rivertrees Country Inn. The swimming pool and its sun deck is a popular post-hike hangout in warm weather but you may also want to curl up in front of a roaring log fire. This is the time to book a massage – the perfect way to end a Kilimanjaro hike. 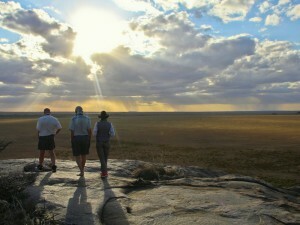 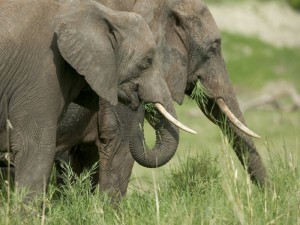 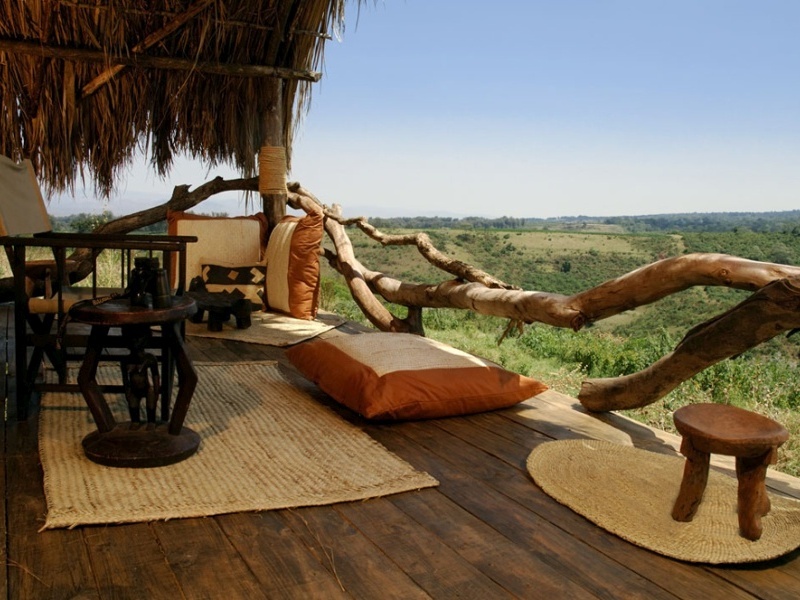 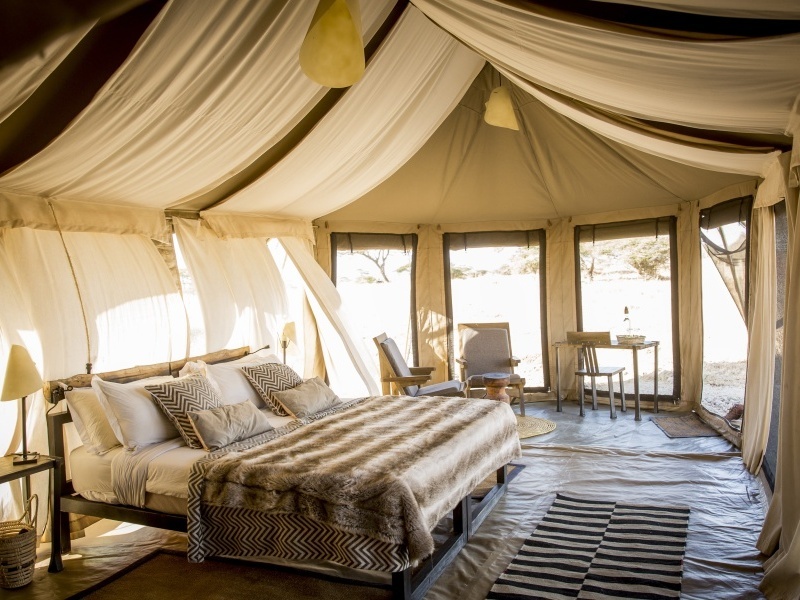 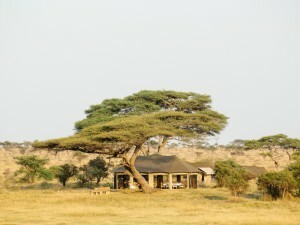 Fly to the Serengeti & Namiri Camp for 4 nights on safari on a full board basis. 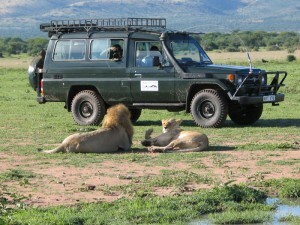 Morning & afternoon game drives. 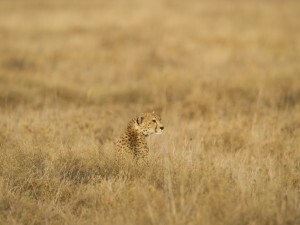 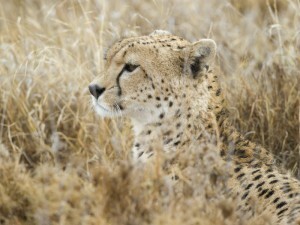 From the snowy peaks of Kilimanjaro to the hot, burnished savannah – today you’ll fly to the eastern Serengeti plains, until recently closed to the public and now open and with a mighty reputation for big cats, especially cheetah. 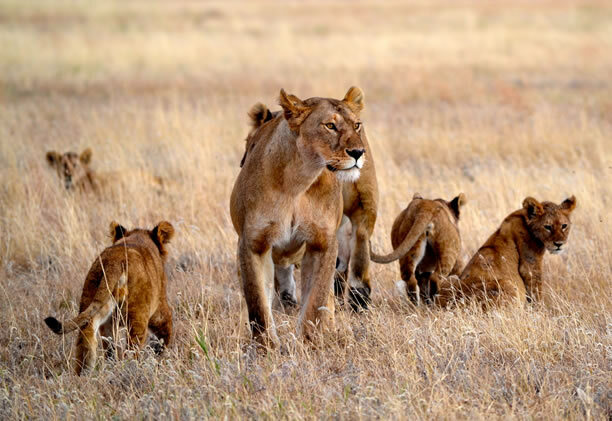 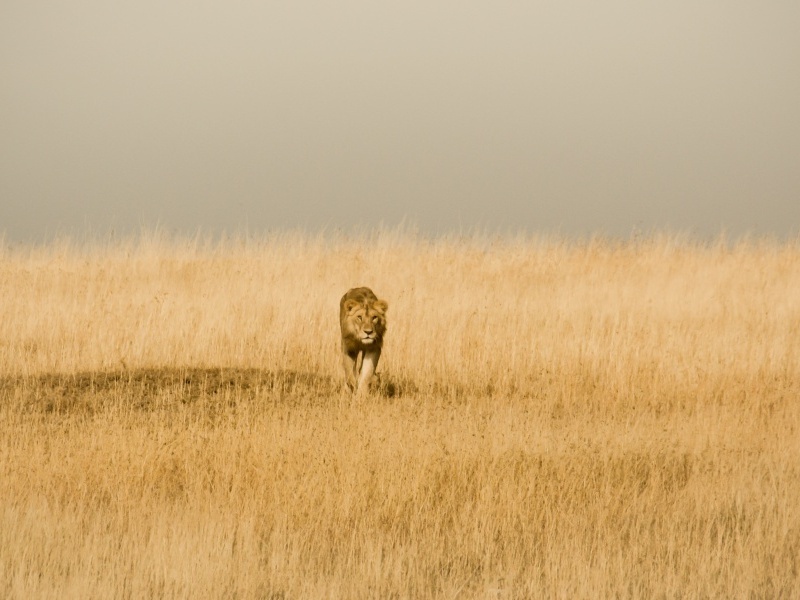 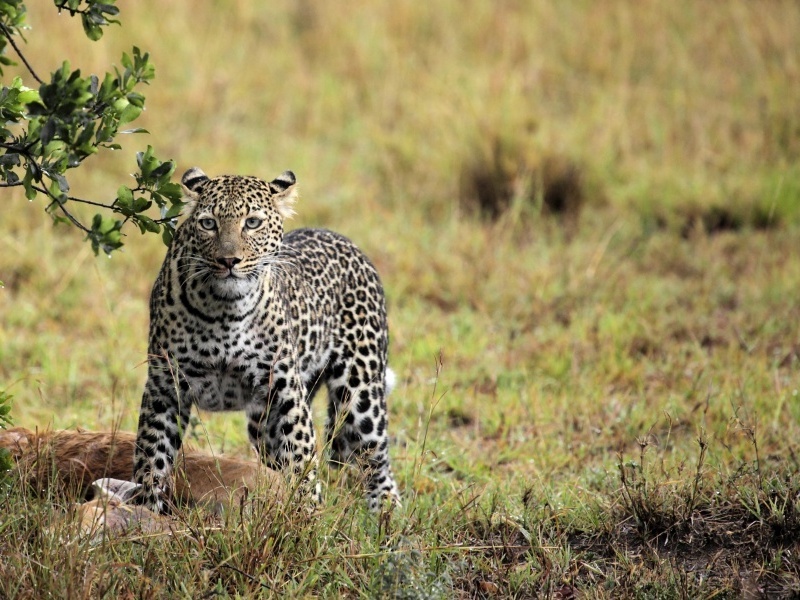 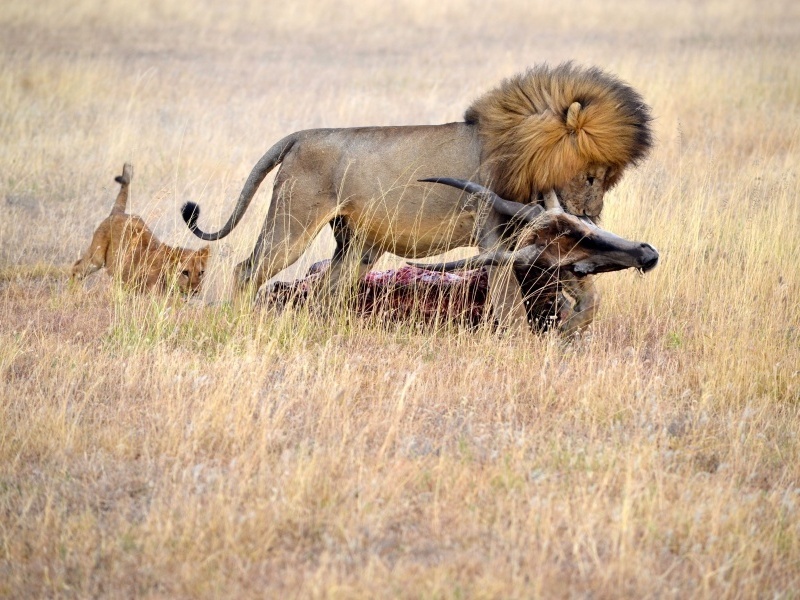 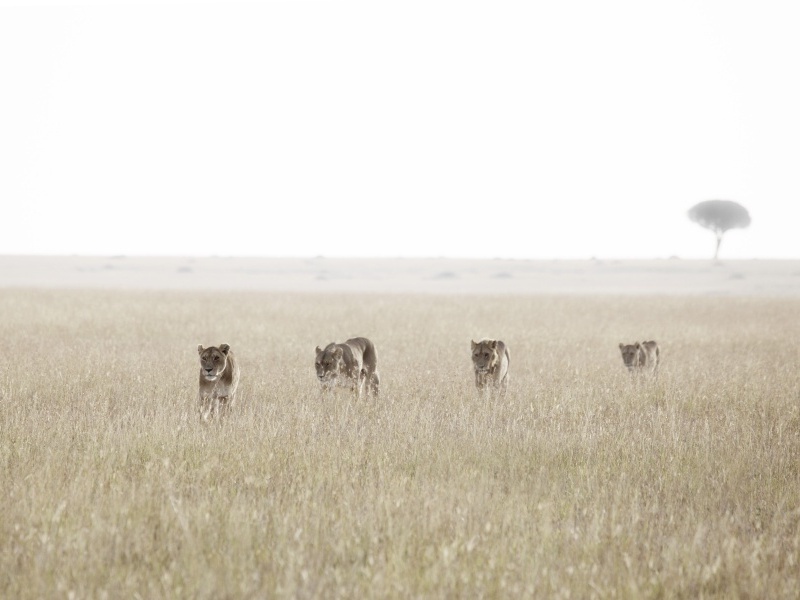 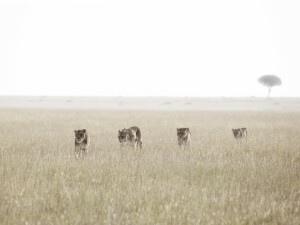 Not for nothing does your camp’s name – Namiri – translate as big cat in Swahili! 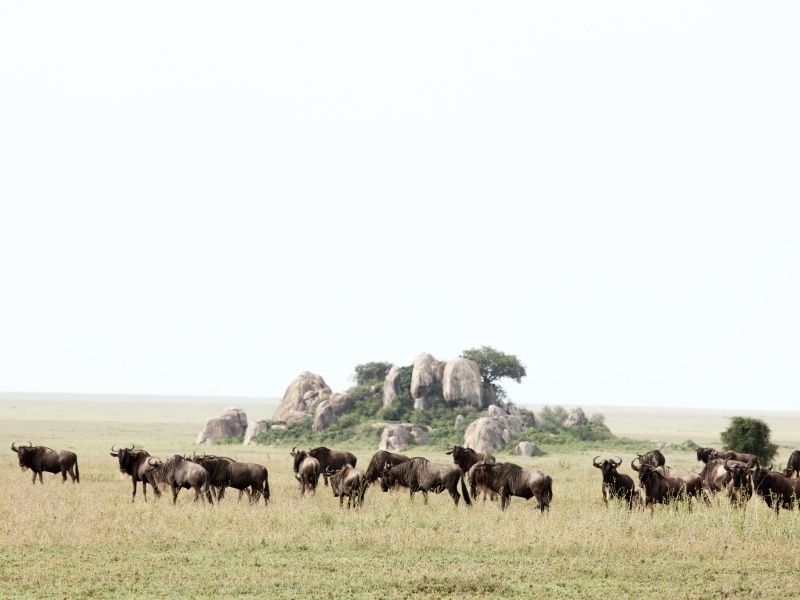 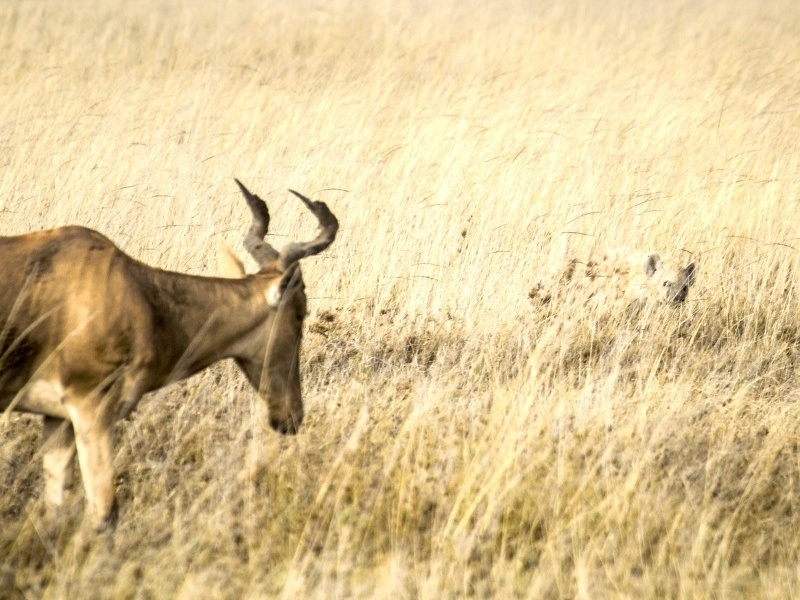 The famous wildebeest migration rolls into the area from November to January and provides dramatic game viewing but the area is great for wildlife all year round. Morning and afternoon drives provide the action, and don’t be surprised if your breakfast turns out to be served out in the bush. 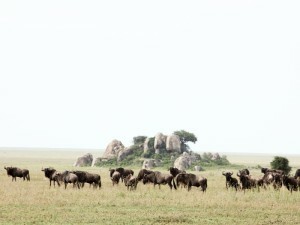 Transfer to the local airstrip for a flight to your final destination & your onward arrangements. 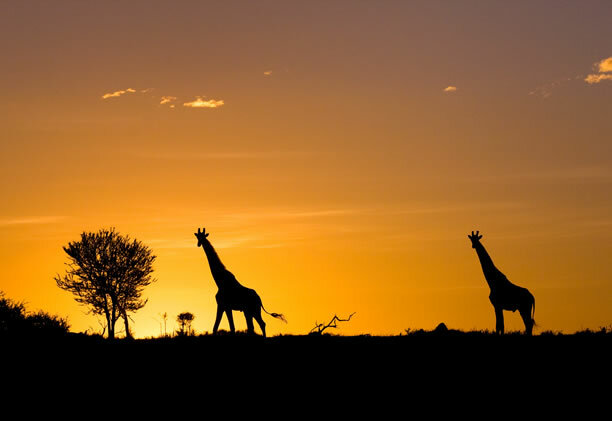 Although you’ll be leaving for the local airstrip and a flight to your next destination, there may be time for a final morning game drive depending on your travel arrangements. 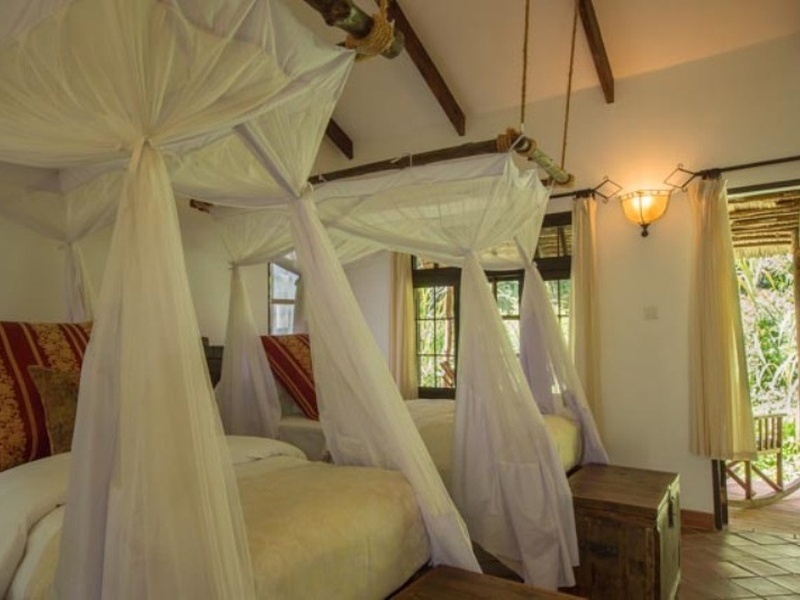 If you’d like to add on a beach holiday in Zanzibar, simply let us know – the tropical retreat sits just a short flight away and offers the perfect place to wind down after a ‘snow’ and ‘safari’ experience.